Hirshfeld-Moore House - Volz & Associates Inc. 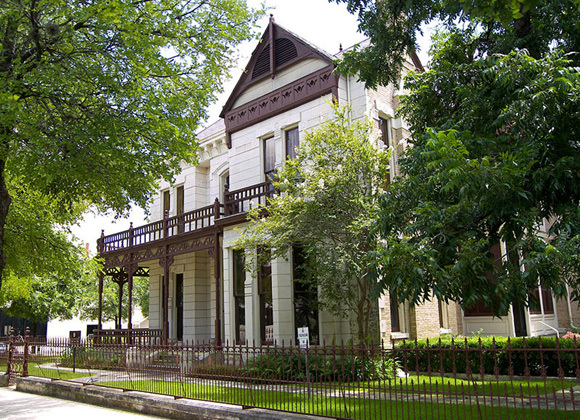 This home was designed in 1885 by builder John Andrewartha in downtown Austin for the Hirshfeld family, merchants and leading members of Austin’s early Jewish community. 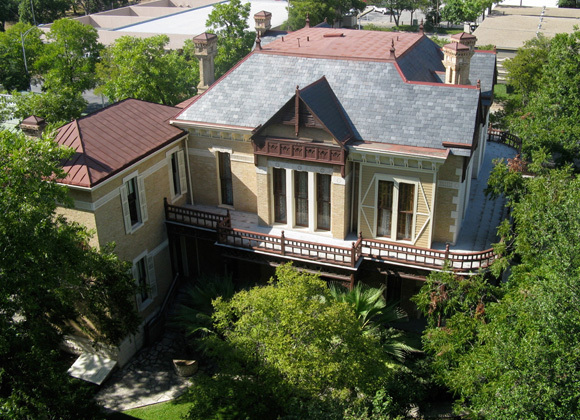 The house remained in the Hirshfeld family until the late 1970’s when it was acquired by the Heritage Society of Austin to prevent demolition, then sold to Texas A&M System for preservation. 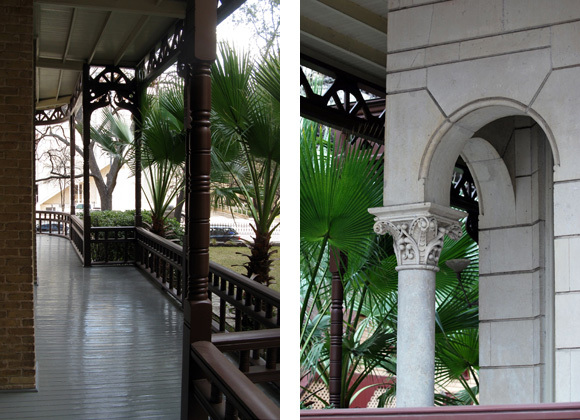 Hirshfeld-Moore House was restored for the Texas A&M University Development Board, which used the house for its Austin offices. Because of long family occupancy, many original finishes survived in the house and it was possible to reproduce several original wallpapers for re-installation. 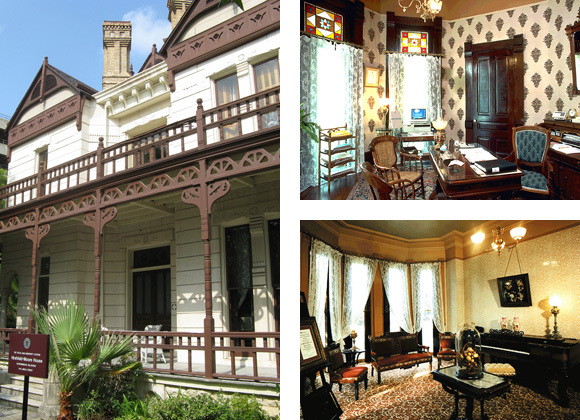 The restored house was then furnished with 1880’s American furniture and accessories. 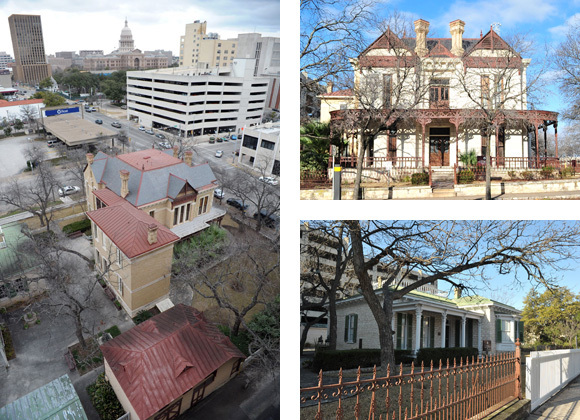 The project won the 1992 American Society of Interior Designers, Austin Chapter “Design Excellence Award” for Historic Preservation. Over the years, Volz & Associates has continued its association with the house by providing services for various maintenance and repair projects.